Found these new gems in the Mango the other day. 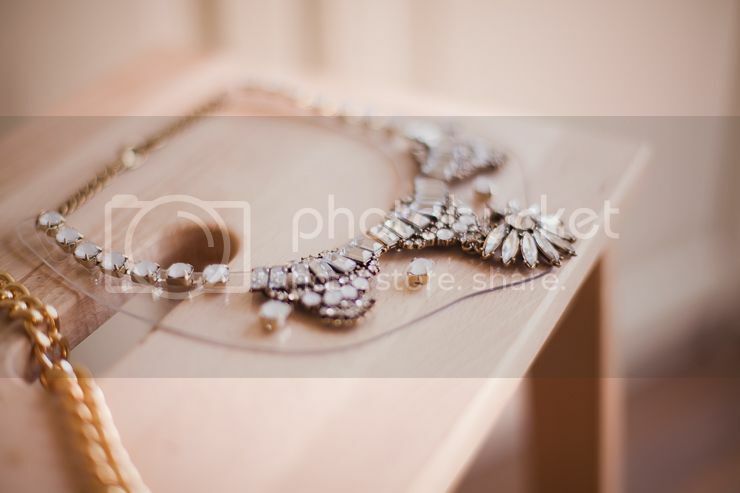 I’m very picky when it comes to jewelry and necklaces but these two just caught my eyes immediately! I think they will fit right in with my sheer, white and gold hued wardrobe! Check out my GIVEAWAY on http://thirteentalesoffashion.blogspot.com/, JOIN & WIN! In love with the right one, SO COOL ! the plexi one is so gorgeous! I have one like that lions head one. It has three lions heads on one necklace it’s my favorite. 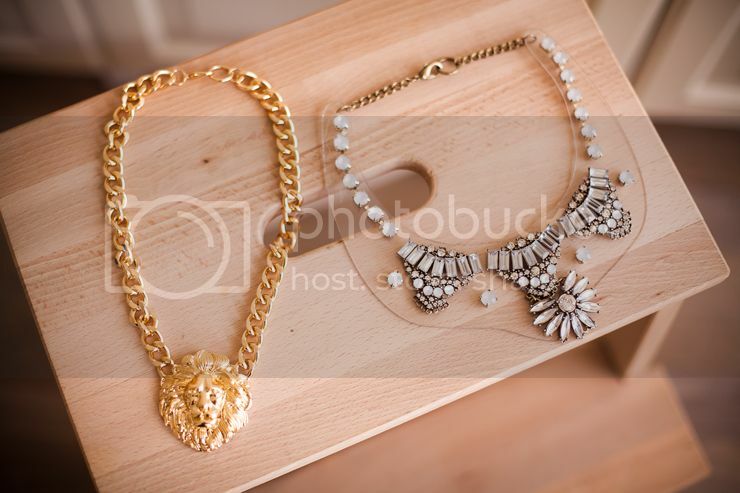 Can’t wait to see you style the lion necklace! I absolutely love both. I’ve been debating on getting a similar lion necklace but am not sure how to wear it! Can’t wait to see how you style it. 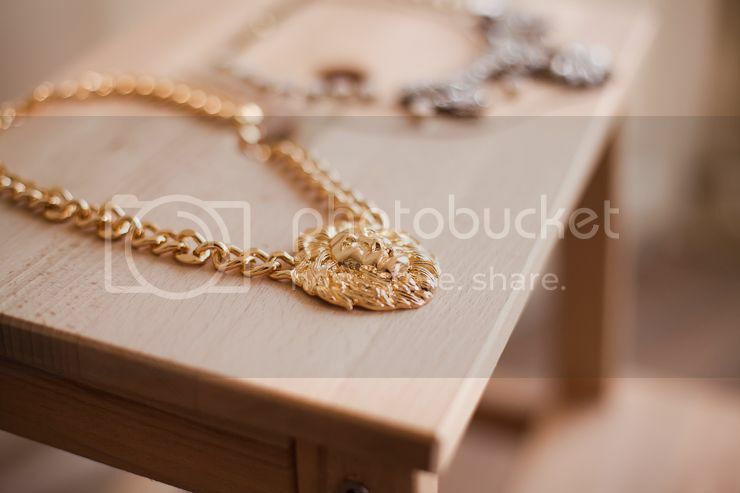 That lion necklace is perfect!! I love it.